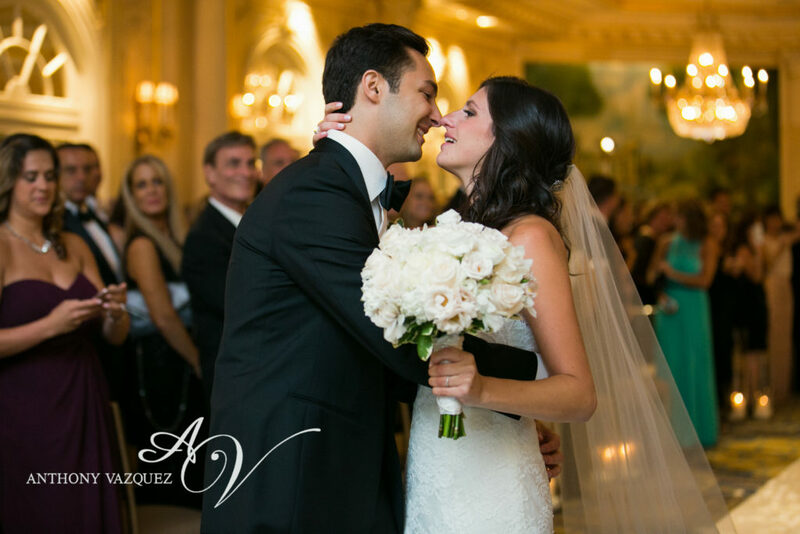 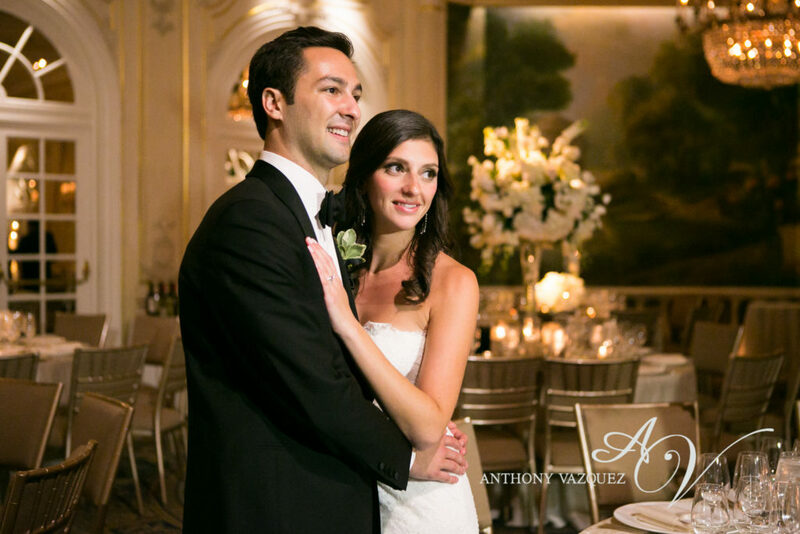 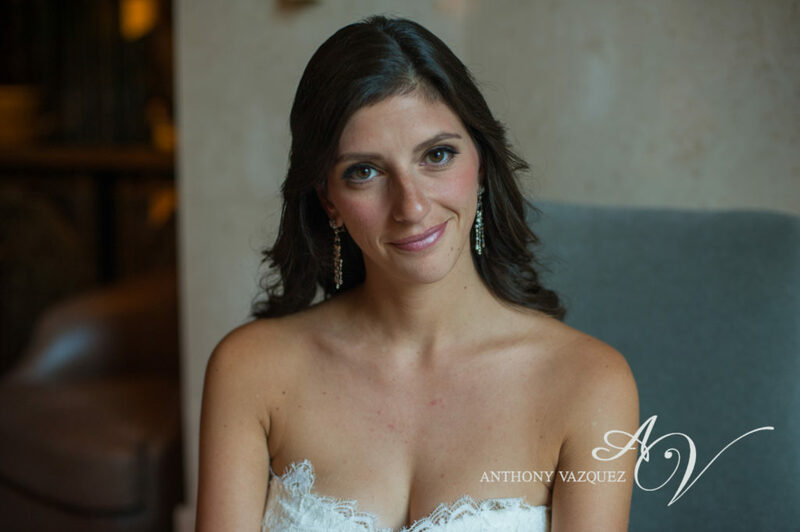 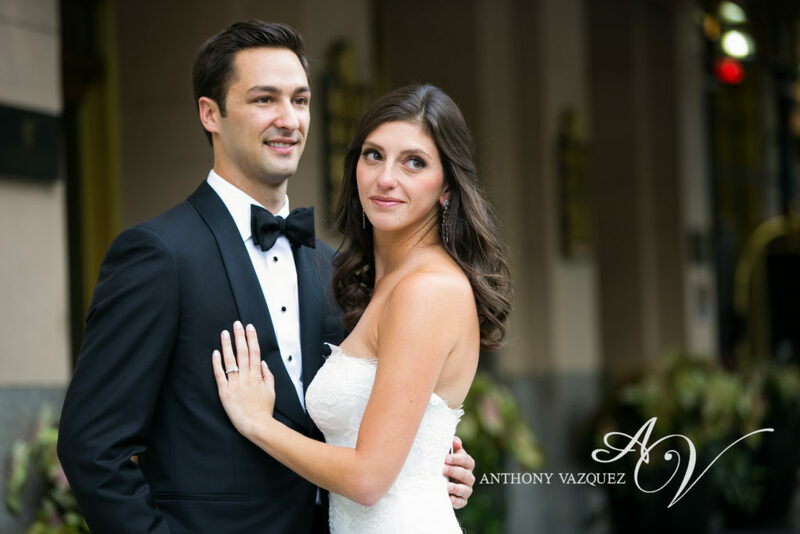 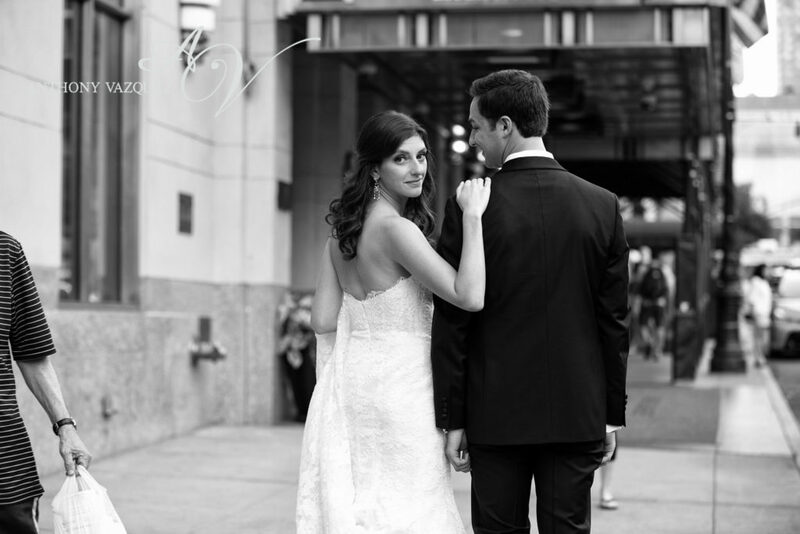 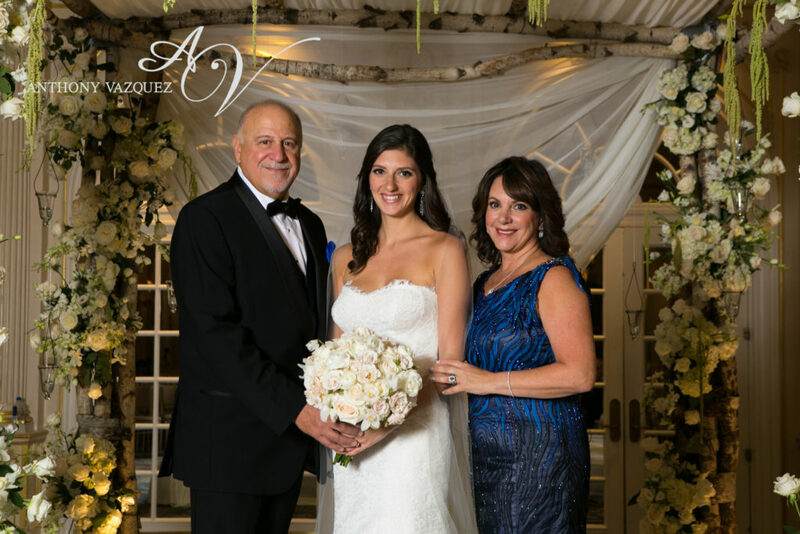 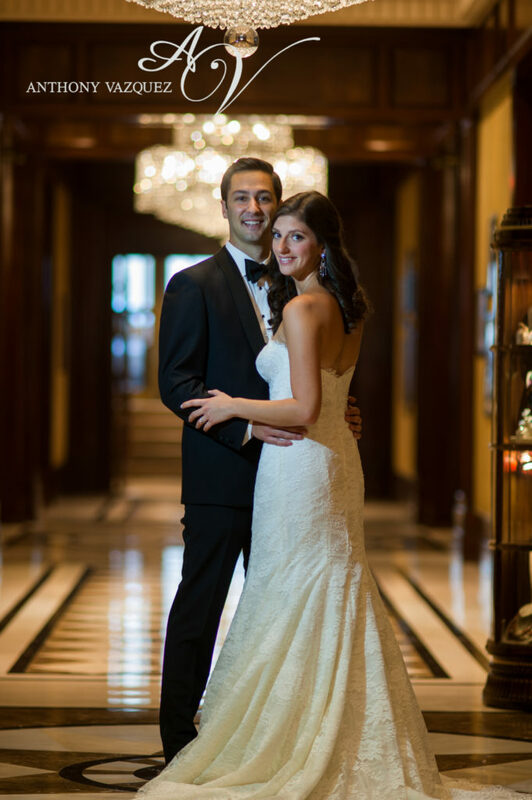 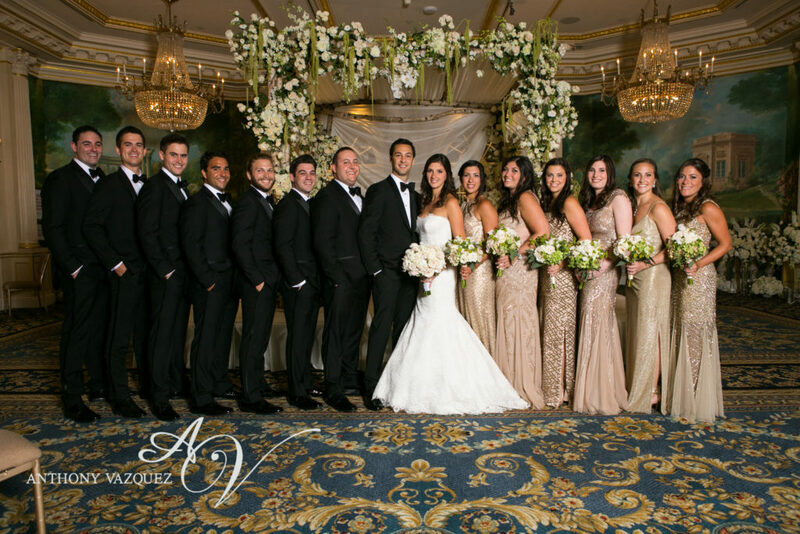 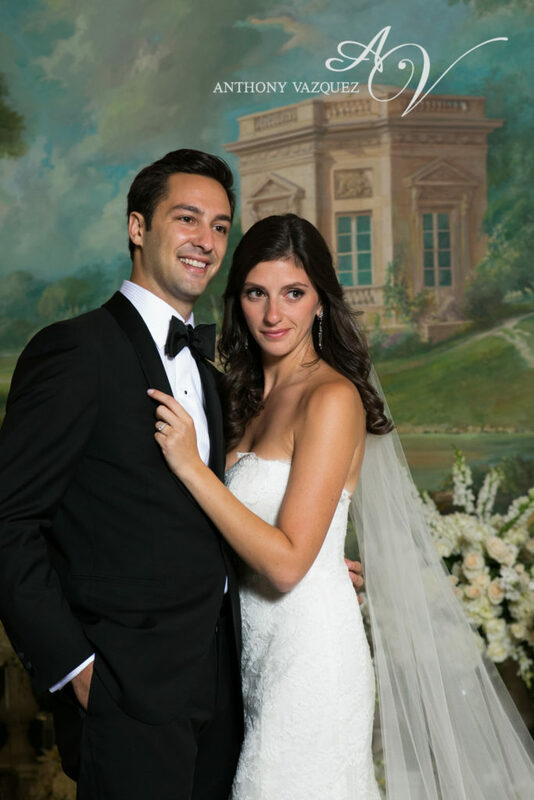 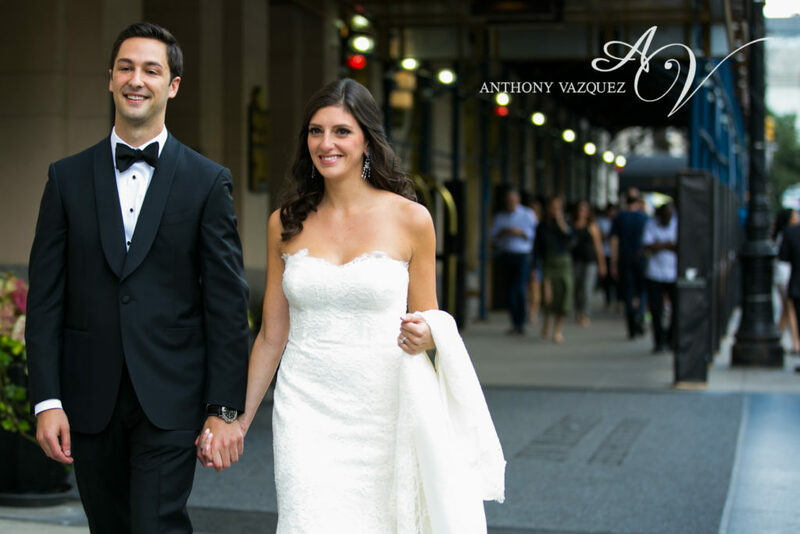 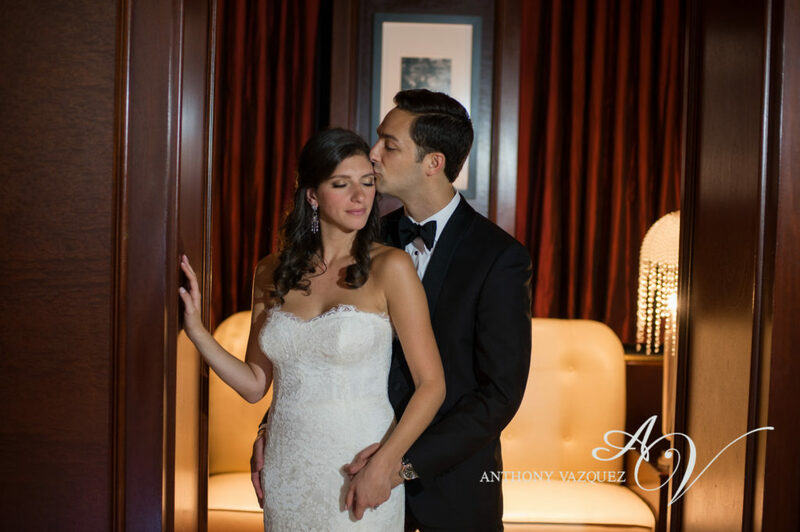 Beautiful NYC bride, Riva, was a natural and timeless representation of classic summer wedding makeup for her July 23rd, 2016 wedding at the Essex House in NYC, across from Central Park. 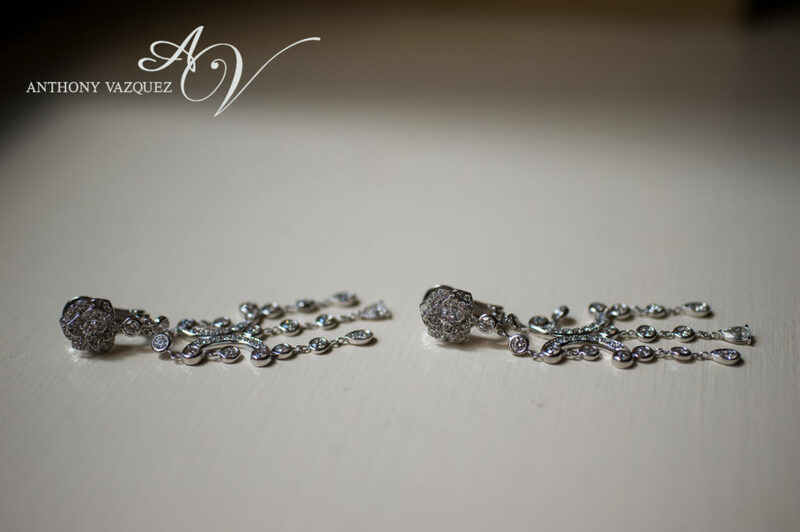 Riva is a natural beauty and we wanted to accentuate that. 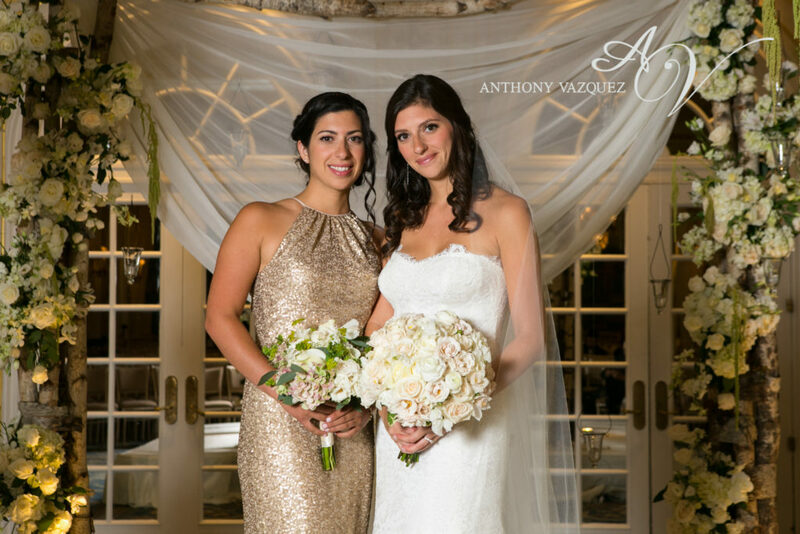 Her wedding makeup inspiration centered around a natural glam with soft golds and bronze tones on her eyes, flawless airbrushed skin, and flushed peach accents on her cheeks and lips. 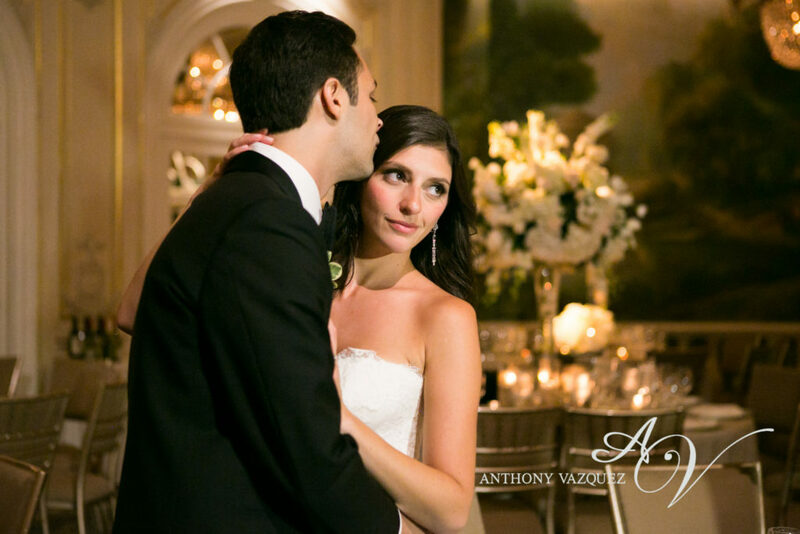 Of course, as always I added in my favorite Ardell cluster lashes for the wow factor. 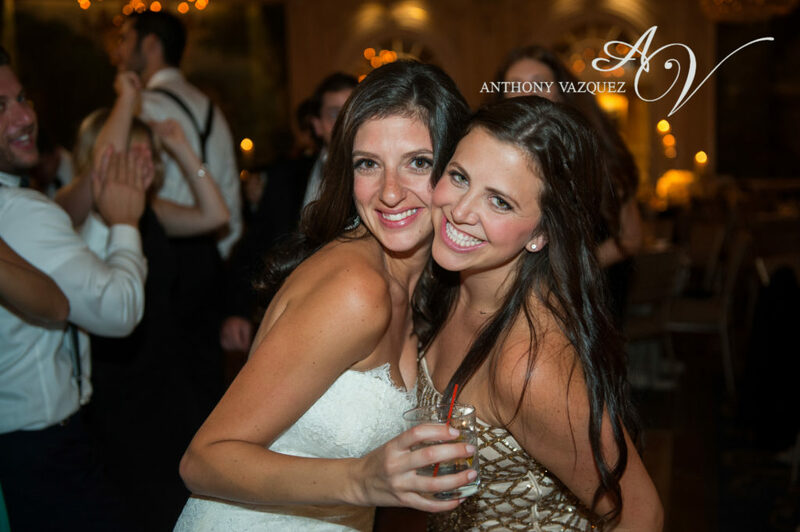 Lashes are life!!! 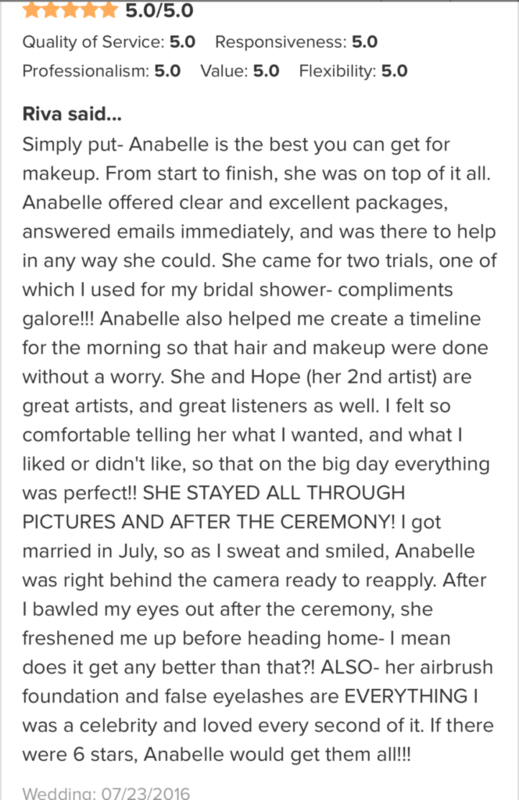 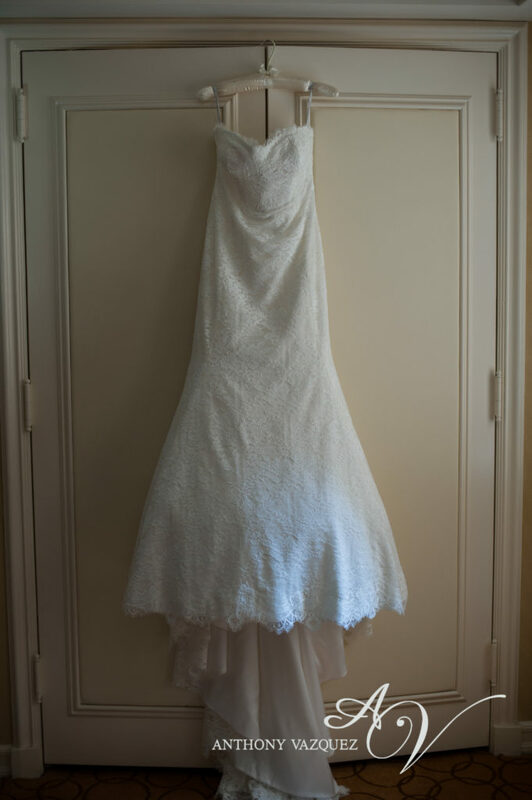 Riva was a true gem of a bride and person to work with! 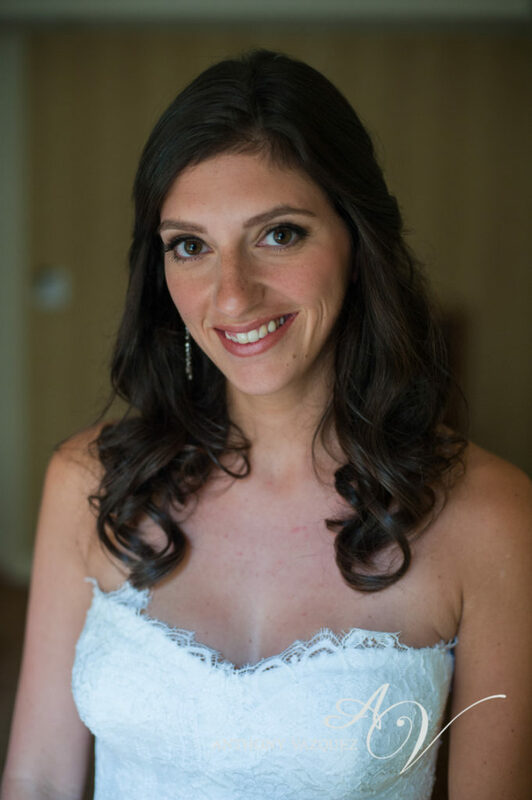 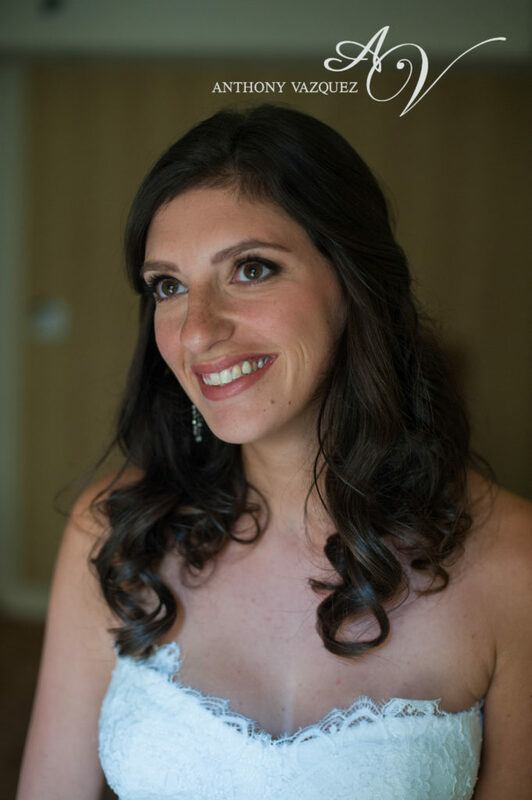 I was fortunate to do her wedding makeup, but also her makeup for her bridal shower where she would be photographed and wanted to look and feel stunning for the occasion! 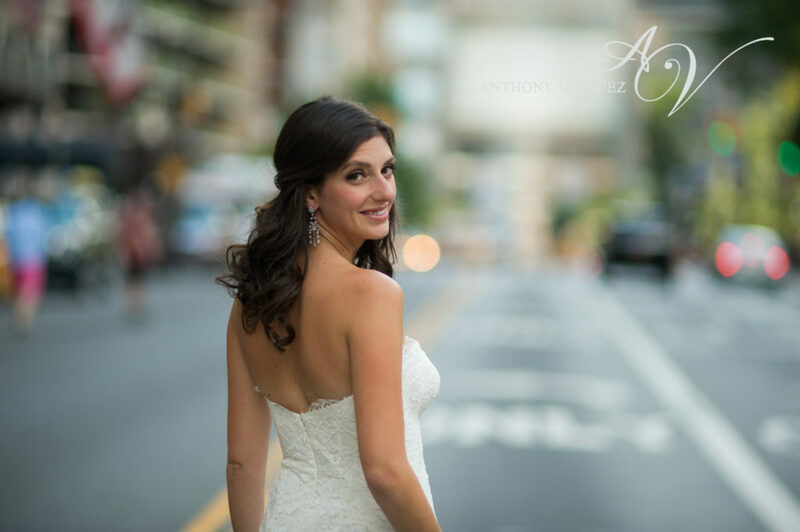 I am smitten with these beautiful images captured by the talented, and in demand team, of NYC photographer, Anthony Vazquez Photography. 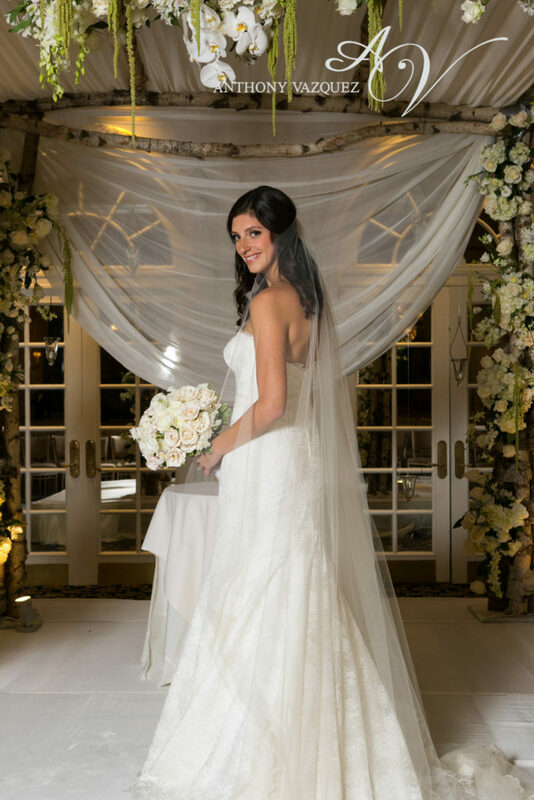 Riva, thank you for choosing me as your wedding day makeup artist. 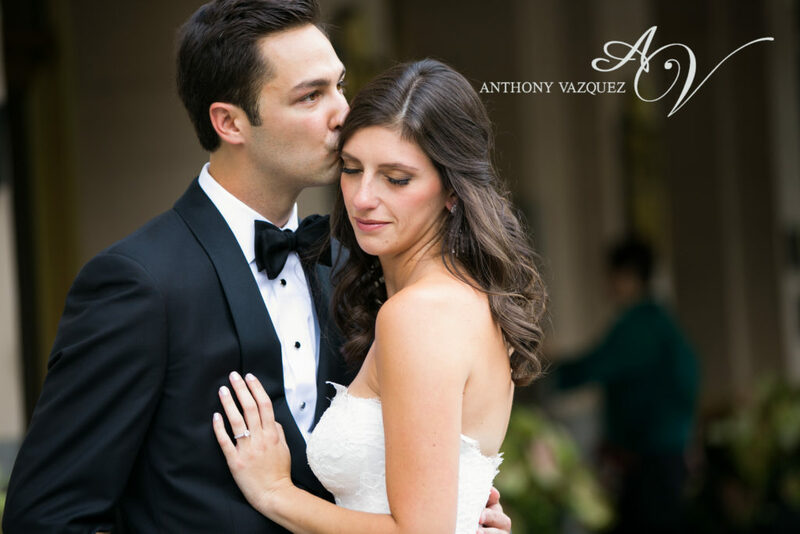 I truly enjoyed working with and getting to know you! 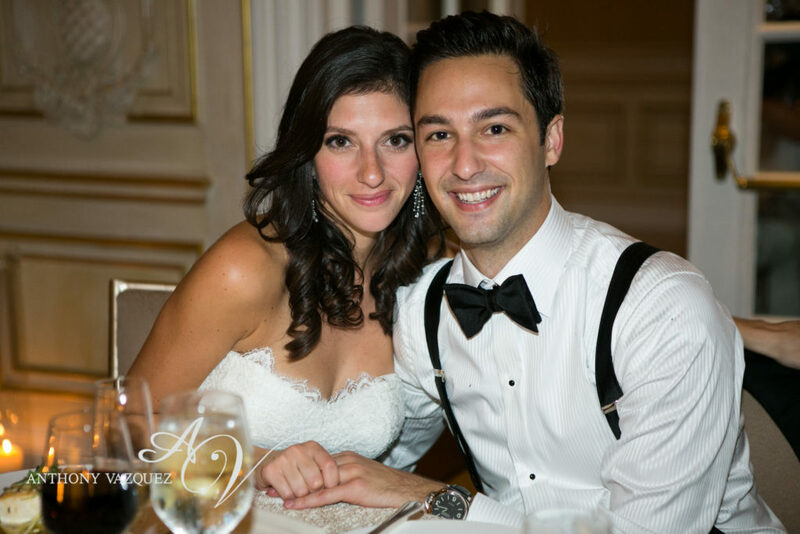 All the best to you and your husband, Max in this next journey of your lives together! 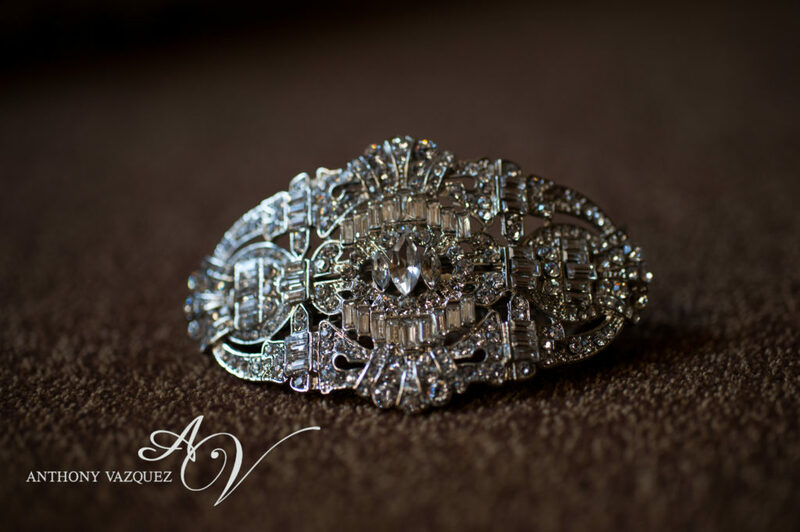 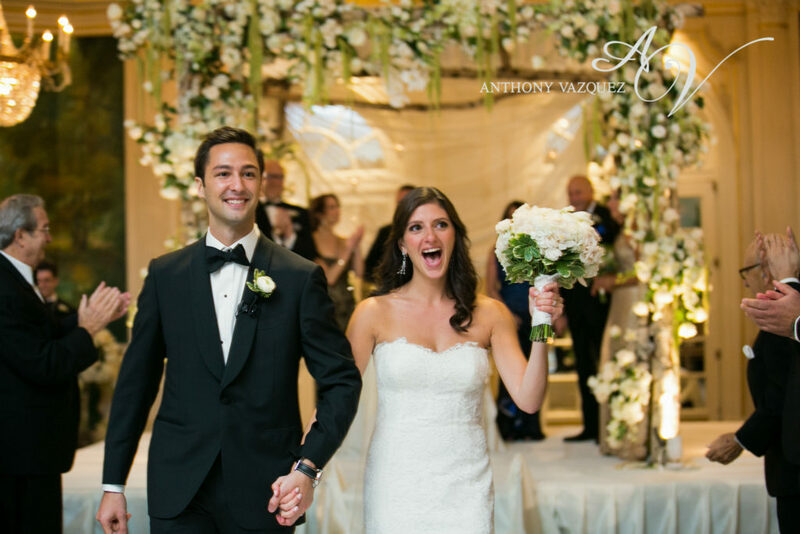 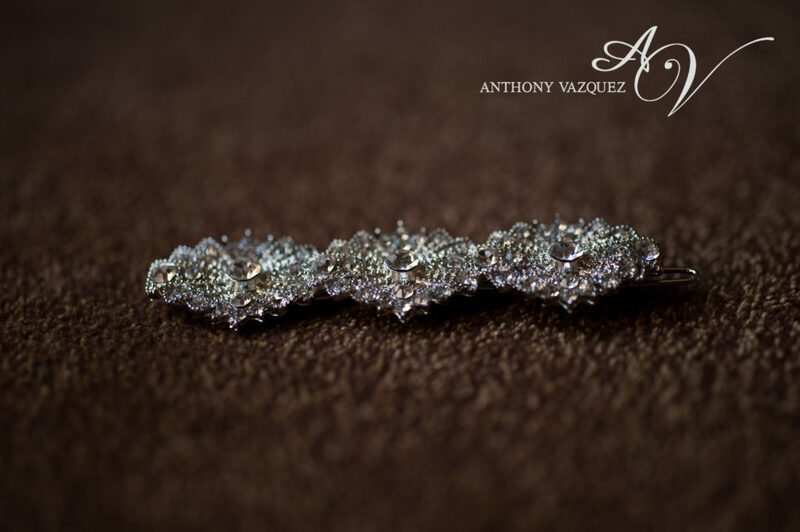 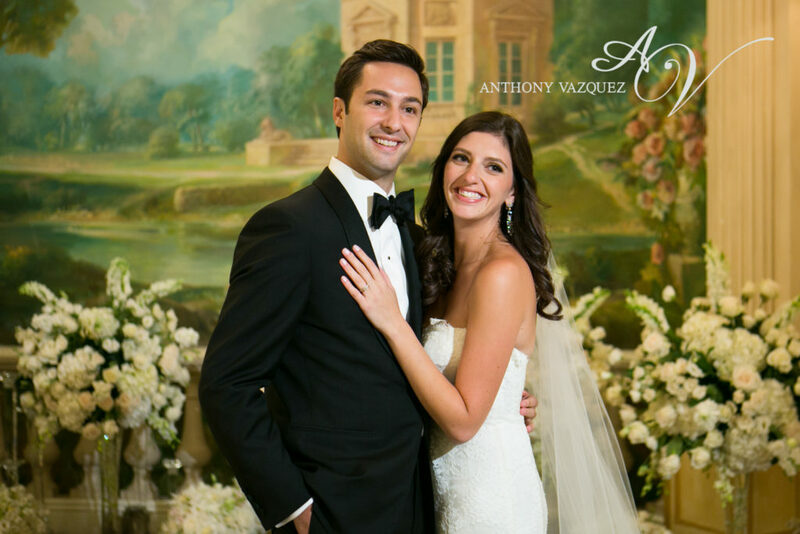 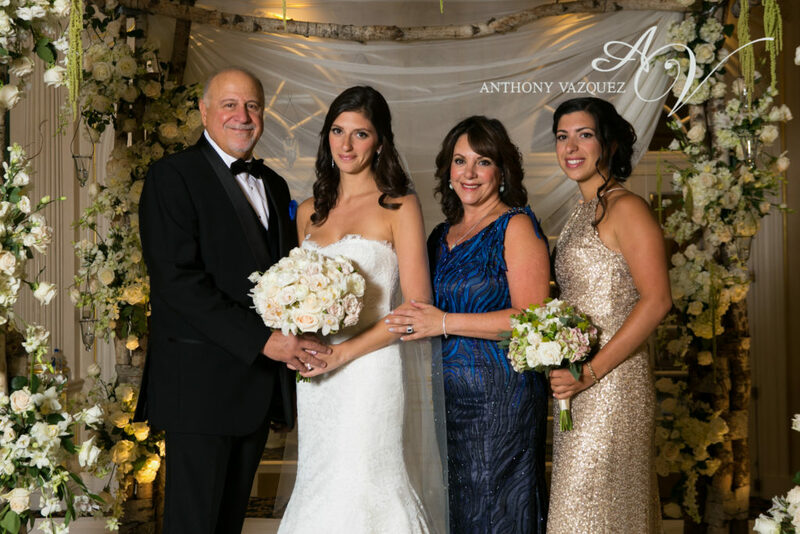 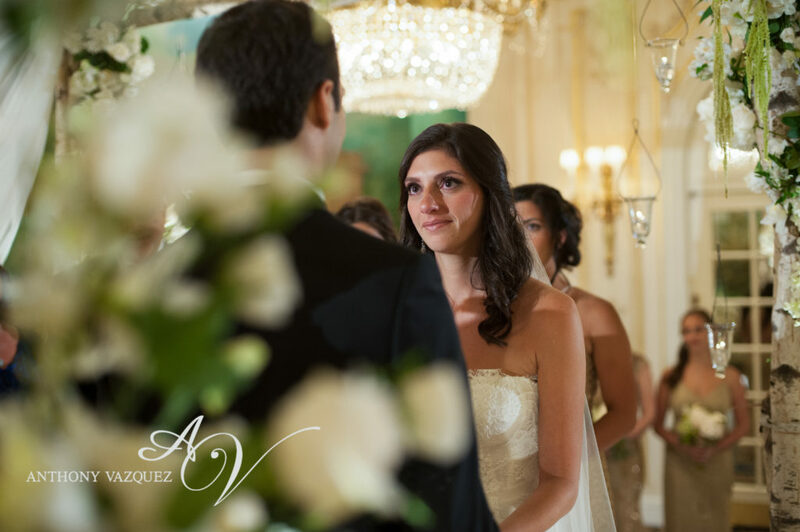 A special thank you to Anthony Vazquez Photography for sharing these stunning images with me for you all to enjoy!